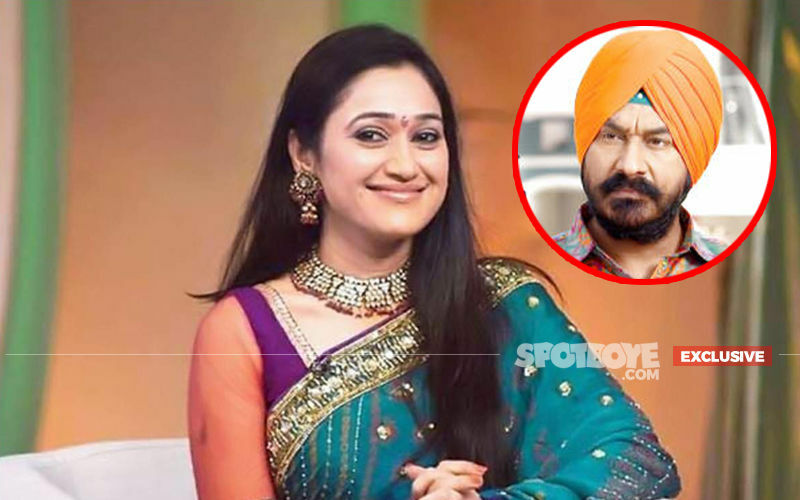 Taarak Mehta Ka Ooltah Chashmah Producer Asit Modi Declares, "I Have To Replace Disha Vakani If She Doesn't Announce Her Comeback"
Last week, we brought you the sad news of Dayaben aka Disha Vakani's exit from Taarak Mehta Ka Ooltah Chashmah. 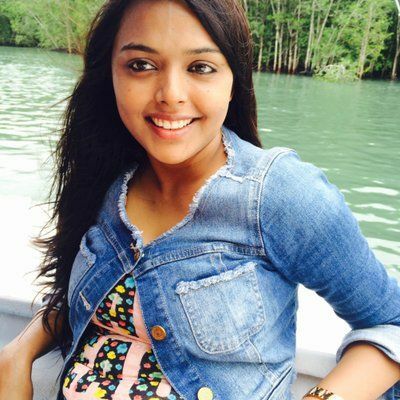 The actress has been on a maternity leave since September 2017 and delivered a baby girl in November that year. Post that, she extended her leave and didn’t return to work till 2018. 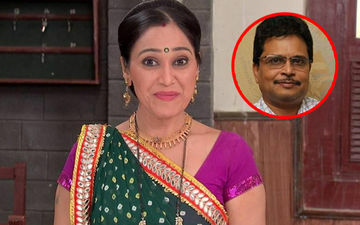 And now with the first month of 2019 already being over, there has been a strong buzz that Disha is not coming back to Taarak Mehta Ka Ooltah Chashmah and could be replaced on the show. 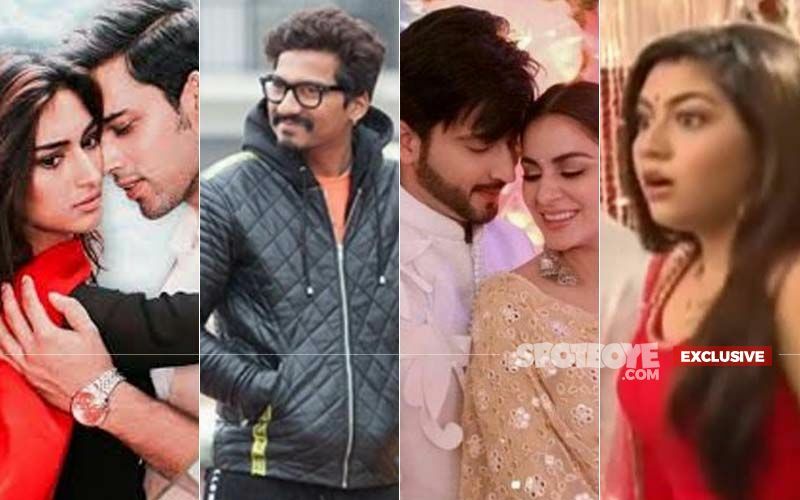 SpotboyE.com exclusively informed you that the actress had laid some conditions with her timings and availability along with monetary concerns to makers, who in return said that they would love to have her back, but cannot comply with her conditions. However, producer Asit Kumar Modi denied to react at that moment and had told us, "I don't want to make any comment on this matter anymore". But now, he has finally spoken up on the matter to a leading entertainment portal. 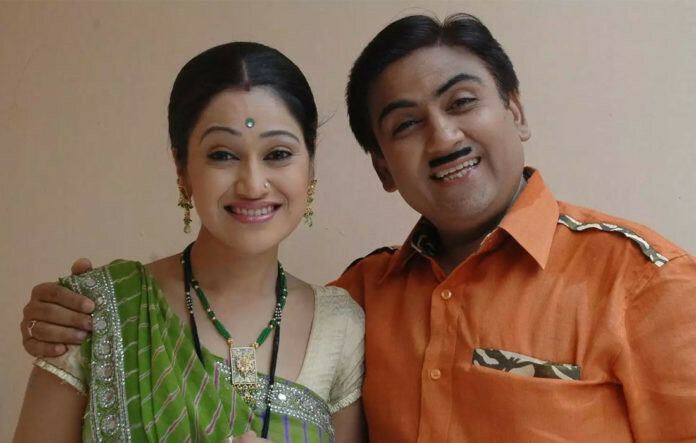 Will You See Taarak Mehta Ka Ooltah Chashmah Now Without Dayben?